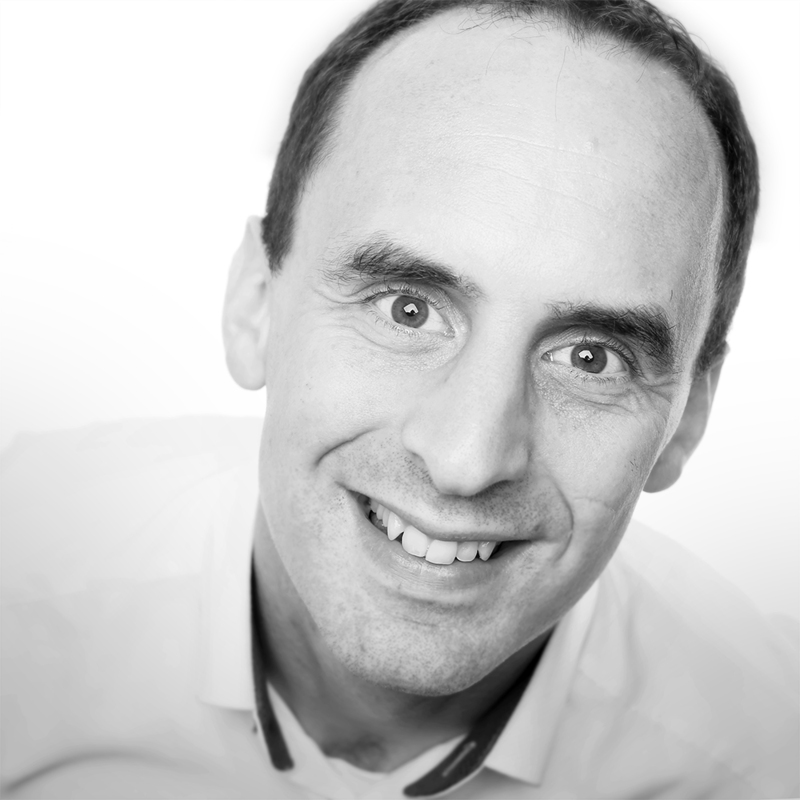 An entrepreneur working in patient ventilation and airway management since 2007, Dirk uses his extensive global network to collaborate with leading doctors, aligning their needs to new product developments. His clear vision on getting highly innovative products to markets is widely accepted and valued by clinicians. An expert in supply chain strategy with a master’s degree in Chemical Engineering, Dirk started his career at Unilever and then continued as a brand manager / marketer. Dirk is considered to be an inspiring leader for his own team as well as for partnering organizations.